TV producer Ryan Murphy will leave Fox for Netflix, in a deal worth a reported $US300 million. Money wasn’t the only factor, as Murphy is a huge fan of Netflix, according to Fox television group’s co-CEO Dana Walden. 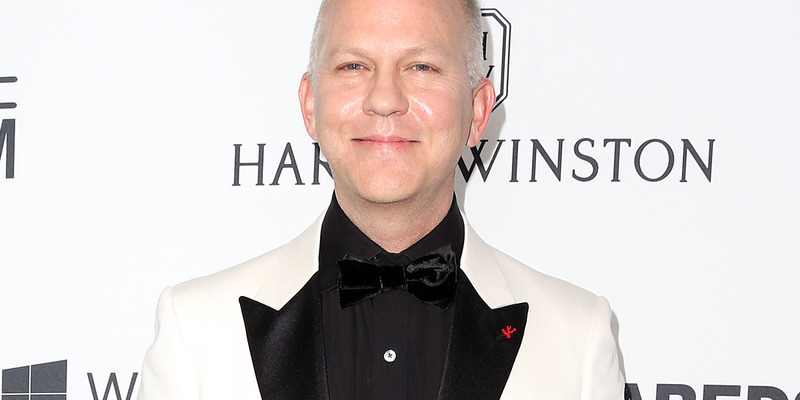 Ryan Murphy, the superstar producer who launched shows like “Glee,” “American Horror Story,” and “Nip/Tuck,” jumped from Fox to Netflix in a five-year deal worth as much as $US300 million, according to The New York Times. But it might not be just about the money. According to Dana Walden, the co-CEO of the Fox television group, and the godmother of Murphy’s children, Murphy is obsessed with Netflix. Walden and Fox are certainly sad to see Murphy go, but his departure seemed imminent once Disney agreed to buy 21st Century Fox’s film studio and a large chunk of its television production assets for $US52.4 billion in December. In January, Murphy shared that when he heard about the Disney deal, he said he was worried and wondered, “Am I going to have to put Mickey Mouse in ‘American Horror Story? '” He said he was “very emotional” about the deal, though Disney CEO Bob Iger tried to reassure him. Murphy isn’t the first TV giant Netflix has landed in recent months. The streaming company lured Shonda Rhimes away from ABC this summer in a deal worth a reported $US100 million.